*Please note I have not reviewed all of the movies from Phase One. I’m still missing: Iron Man, Iron Man 2, The Incredible Hulk, and Thor. Steve Rogers (Evans) is short and scrawny, but he is determined to enlist in World War II. He tries to enlist four different times using false information but is rejected each time due to his stature and asthma. On his fifth attempt, Dr. Abraham Erskine (Tucci) allows him to enlist as part of an experiment to create a “super-soldier”. Steve agrees because he will do anything to fight for his country. In front of a panel of scientists and war officials, Steve is hooked up and injected with some special serums and “vita-rays”. Steve emerges insanely muscular and with extraordinary abilities like: super strength, running fast, and swimming underwater. 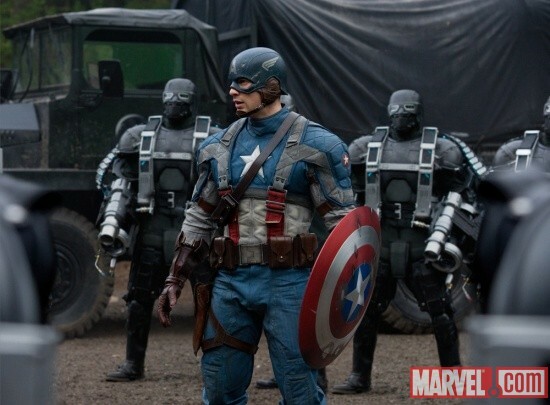 Steve becomes the model soldier and is branded the name “Captain America”. Captain America is the symbol for the all-American soldier saving his country. Captain America teams up with Agent Peggy Carter (Atwell) and Colonel Phillips (Jones) to defeat the HYDRA organization. 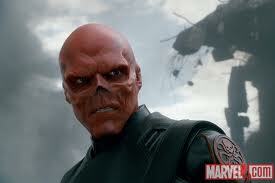 The HYDRA organization is led by Johann Schmidt (Weaving), aka “Red Skull”. Schmidt along with his side-kick Dr.Zola (Toby Jones) have stolen a magical cube containing enough energy to destroy mass quantities of people. Schmidt’s goal is to take over the war like Hitler has and destroy numerous American cities by the energy he uses from the cube. 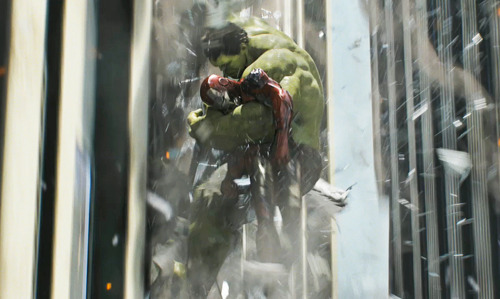 Captain America invades Schmidt’s fortress and rescues numerous soldiers that have been held captive. They battle Schmidt’s army, but Schmidt and Dr. Zola escape. Captain America figures out where they are headed next. He gathers the troop one more time to finish Schmidt off and save America. 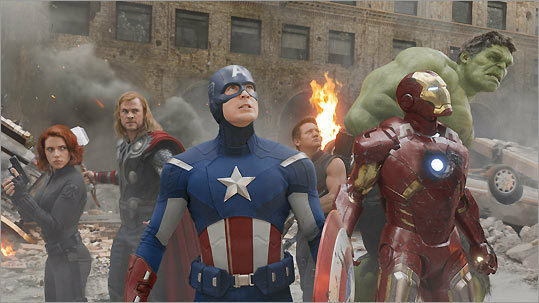 Captain America: The First Avenger is the last of the four comic book movies to come out this summer. 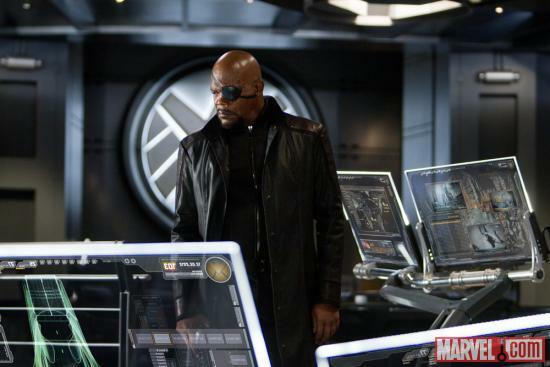 At the end of the movie, Samuel L. Jackson has a cameo as Nick Fury, who has had appearances in some of the other Marvel comic book movies. 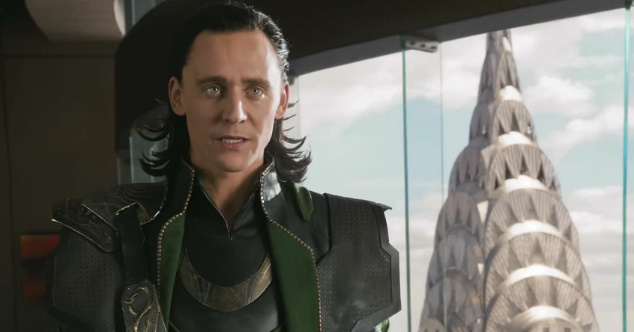 The filmmakers also included that Captain America will return next summer in The Avengers. Chris Evans is wonderful as a super-hero. He has the look and sense of humor included with being a good super hero. Tommy Lee Jones plays Colonel Phillips exactly the way you would expect him too. He’s your standard Tommy Lee Jones type of character with well delivered one-liners. Of the four superhero movies releases this summer, I would rank this second behind X-Men: First Class .